Greetings all – last Saturday a keen group of about 20 people met at the Strathbogie Hall to begin the process of developing a community management plan for our forest. Thanks to those folk who were able to attend and get the ball rolling. After some discussion and brain-storming, each working-group developed some initial priorities and then reported back to the whole meeting. We will keep you updated on progress with this work. 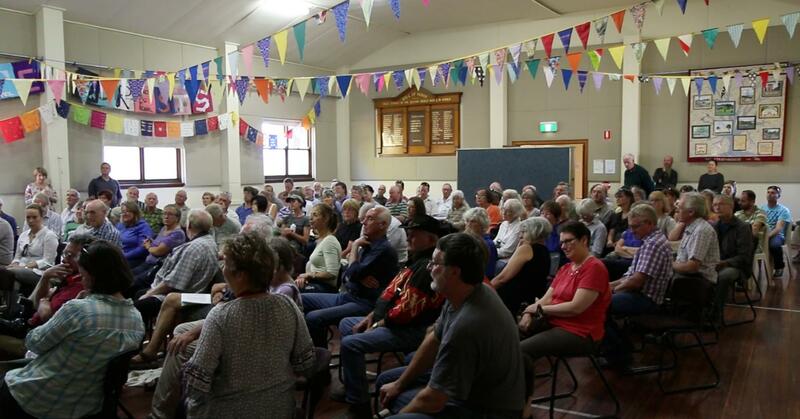 The next meeting will be held on Saturday afternoon 29th March at 3pm at the Strathbogie Hall – work groups will report on progress – we hope you will be able to join us. Don’t forget, the next community activity is this coming Saturday 22.3.14. See the Upcoming Community Events schedule (in column at right) for more info. ‘Habitat trees’ killed by the fire meant to regenerate the forest in this coupe- sad irony! So, we know that we don’t like what VicForests has planned for our forest, but what do we actually want to achieve? We have stated that our aim isn’t to ‘stop logging’, but to achieve better management of these extremely valuable assets: trees and forests! 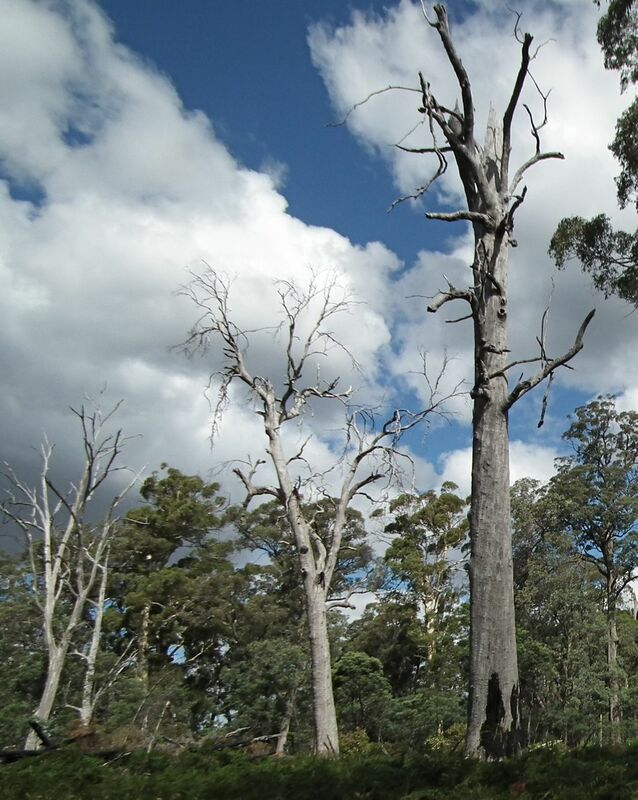 Come along to the first ‘Our Strathbogie Forest’ workshop to hear about what’s already happening, help develop ideas and set a direction for this campaign. When: 3 pm-5 pm, Saturday 15th March, 2014.
all your other ideas: we need to get our message out, clearly and accurately, so put your thinking caps on! A community meeting was held on 22nd Feb. 2014, to inform and consult with members of the local and regional community, about VicForests’ logging plans. The meeting was widely advertised and the response was fantastic. 150+ people heard from several speakers about a variety of concerns. Keynote speaker was Lindsay Hesketh, formerly Forest Campaign Coordinator for the Australian Conservation Foundation, someone with extensive knowledge of the timber industry in Victoria. There were also several shorter presentations and to finish there were questions from the floor. A variety of views were expressed and the overwhelming response from the floor was to support on-going community action to better manage the forest; generally: with a focus on saw-logs, not wood-chipping; with longer rotations where logging occurs; with increased emphasis on other forest values (eg recreation, biodiversity, eco-tourism) and with harvesting techniques less destructive than ‘seed-tree logging’. 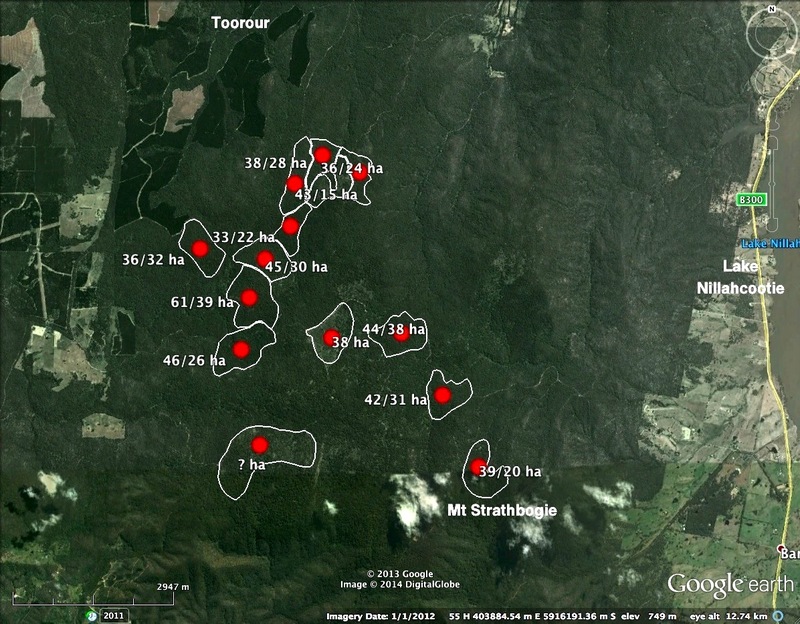 Fact-finding and research- eg logging history of the forest; flora & fauna surveys; mapping; . Communications- eg letter writing, newsletter production, petitions, spreading the word. Community activities- eg forest walks; presentations; information activities/boards. So, next ‘we’ need to develop these ideas and get to work. Stay tuned. Coupe size and planned net harvested area per coupe. Most of the coupes planned to be harvested in the next few years are lined-up, end-to-end, along a north-south alignment in the vicinity of existing forest tracks. Each of these coupes will get the ‘seed tree treatment’ i.e. clear-felling that leaves a few trees standing per hectare (most of which will fall over, or die within a few years of the logging). If this logging goes ahead, there will be a long scar through the heart of the forest. 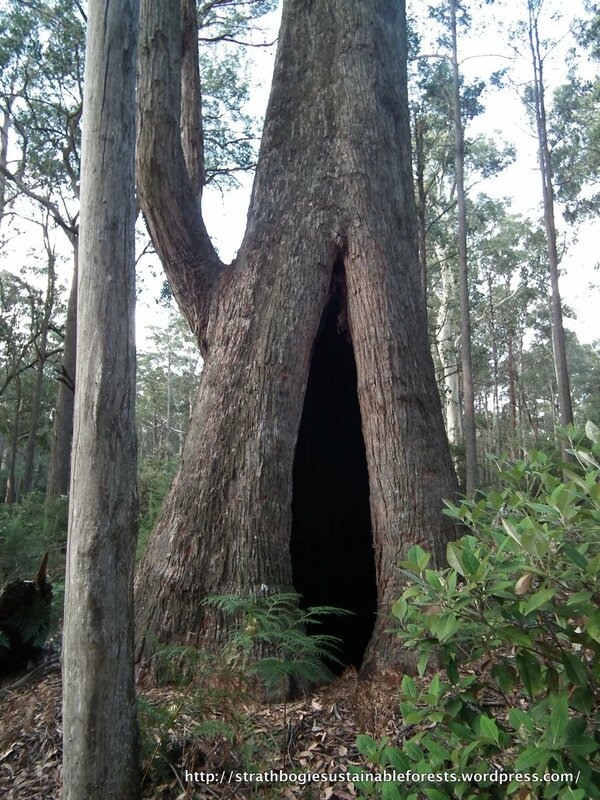 What do you think – are VicForests complying with the rules?